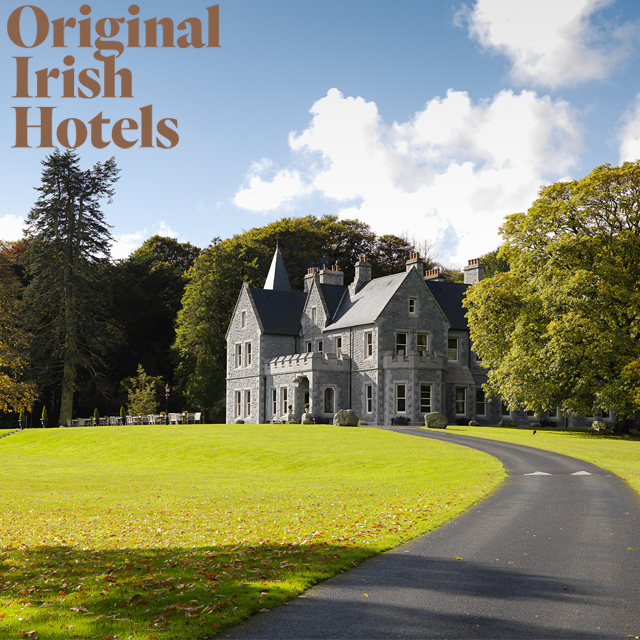 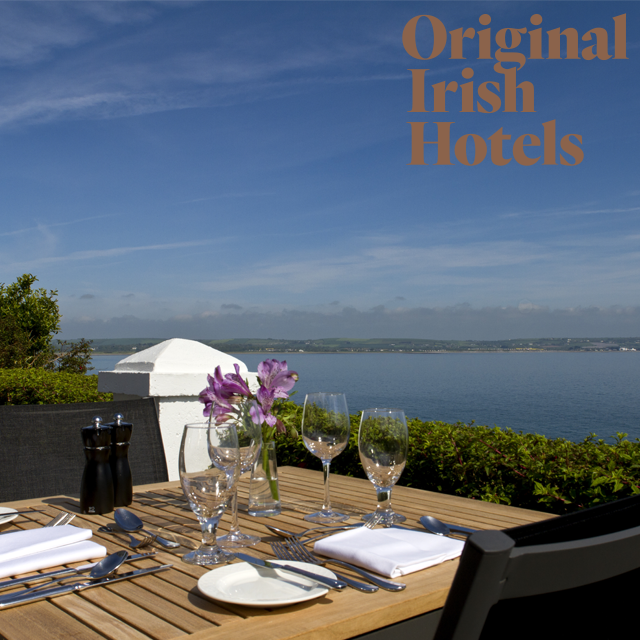 Original Irish Hotels gives you the ultimate choice of country house hotels, castles, guest houses, manor houses and townhouses across Ireland. 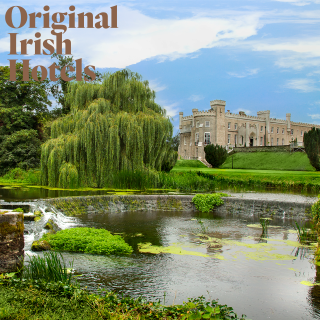 You'll find a world of understated elegance and warm, personal service at a selection of exclusive luxury hotels in Ireland. 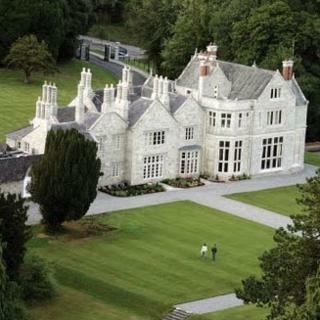 All properties are privately owned, and full of unique ambiance. 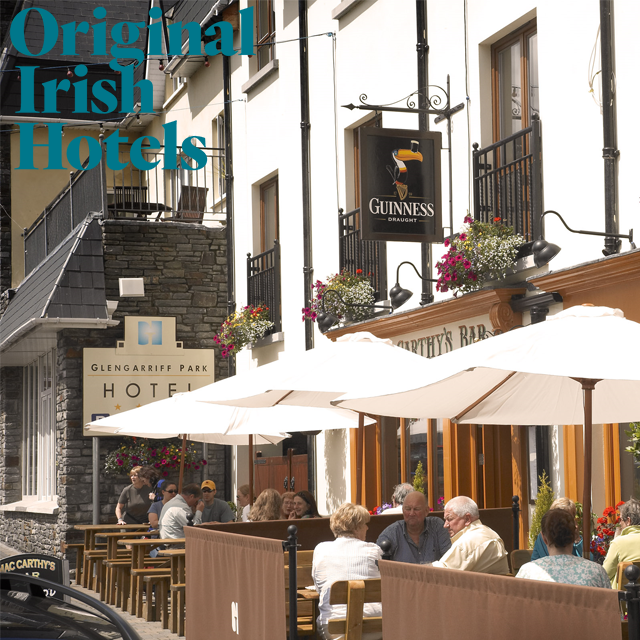 Room capacity varies from 12 to 80, so whether you’re looking for a small romantic hideaway or a bustling city townhouse, you’ll find the perfect place in a Original Irish Hotels. 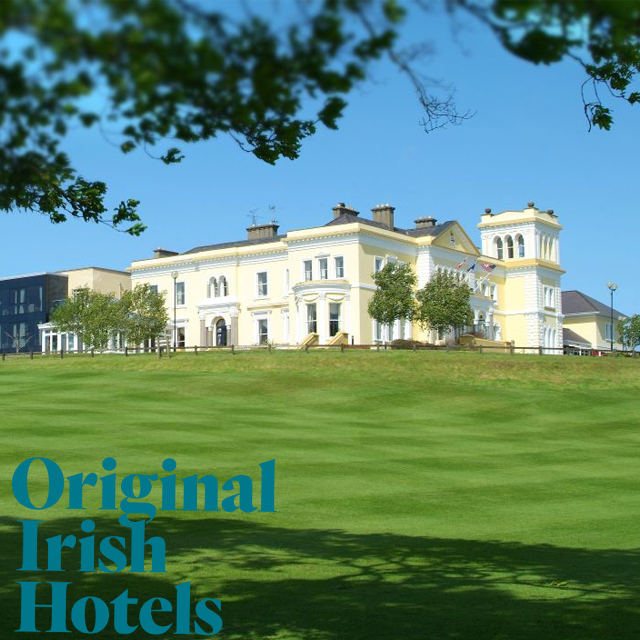 While staying in a Original Irish Hotel, you can enjoy a wide range of exciting or relaxing activities from fishing to spa treatments, walking to golf holidays, a lots lots more. 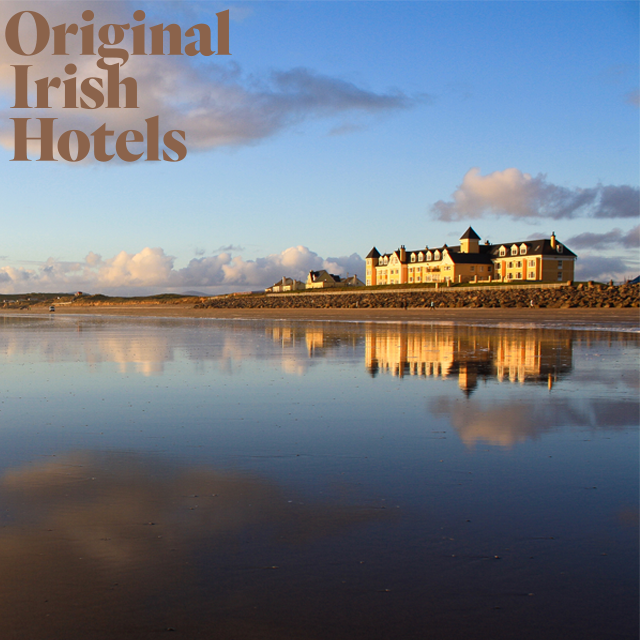 Original Irish Hotel vouchers are posted out free of charge, normally within 5 working days.